It’s a grab bag of topics from various Monkees line-ups to comedy shows gone wrong on this week’s Joel Radio. 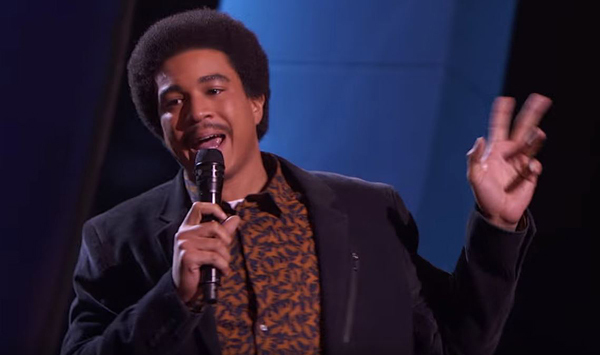 Corey Hall and Joel review Richard Pryor’s son Mason’s attempt at comedy on TV and why it went wrong. Was it the material, the legacy, or just a bad impression of his dad that sunk him? Another comic who had trouble this week was Hannibal Buress, who was kicked off-stage at a Catholic university. The guys discuss their experiences with censorship in comedy, why colleges aren’t a great place for comedians, and who is really at fault in this situation. Also, Christian movies are all the rage in Hollywood, and since they hadn’t heard of their latest hit, Joel and Corey listen to the song that inspired it and wonder why anyone of any faith could have such bad taste in music. Plus, Beyonce and Jay-Z charge $2000 for tickets, Joel gets a Pro Wrestling Crate, another look at Black Panther, Coco and why Pixar is overrated, the making of the Last Jedi shows it going horribly wrong, and Annihilation is smart, good sci-fi that needs an audience. Mason Pryor. He looks like his Dad, anyway. 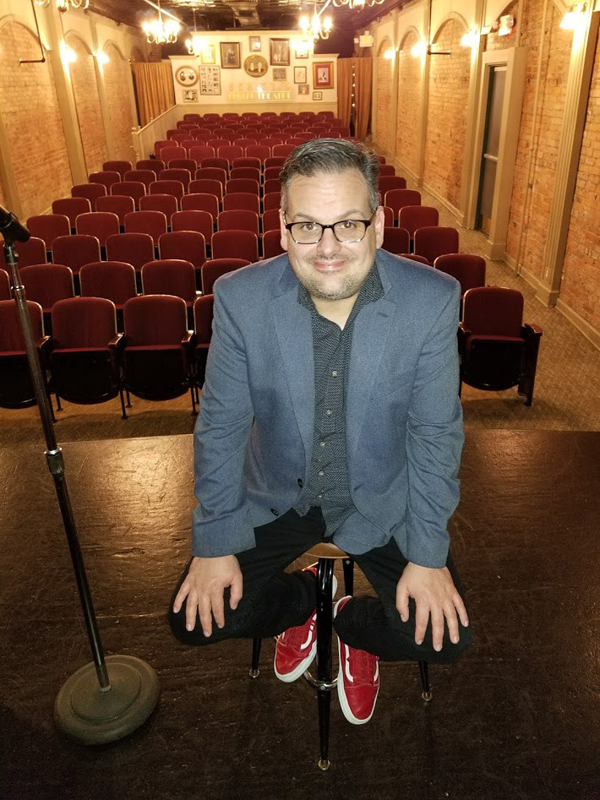 Joel and Corey Hall discuss the funniest comics off-stage, which is not something a lot of people consider when it comes to comedy success. The guys talk the best “hangs” in comedy and the superstar they’d rather see interviewed than actually performing stand-up. This also plays in to a recent high-profile fight a recent friend of the show was in and why being funny off-stage will always give you an edge. Back onstage, Joel confesses to using notesfor a recent set, while Corey went and rocked a small town bowling alley – it’s a living. Also, The Oscars have happened as predicted. The guys rundown the show, why it’s not as popular as it used to be, how Jimmy Kimmel fared as host, and why the red carpet really isn’t relevant anymore. Plus, Corey sees Black Panther and says more minority super heroes are inbound, both guys liked Game Night, and Derren Brown debuts on Netflix in spectacular fashion with The Push.